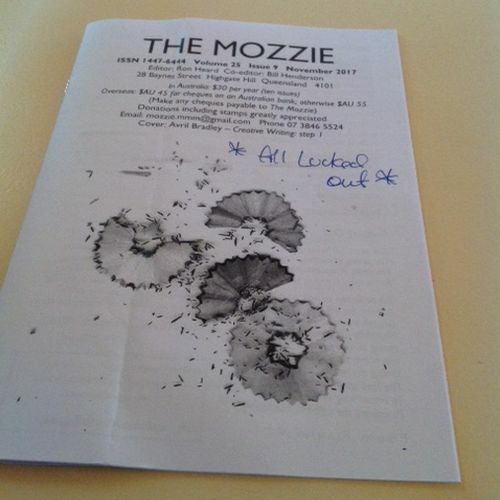 The Mozzie is a small press poetry magazine published in Queensland that publishes the work of established and emerging poets. The November 2017 issue includes the last of three poems I submitted to the magazine during the year. 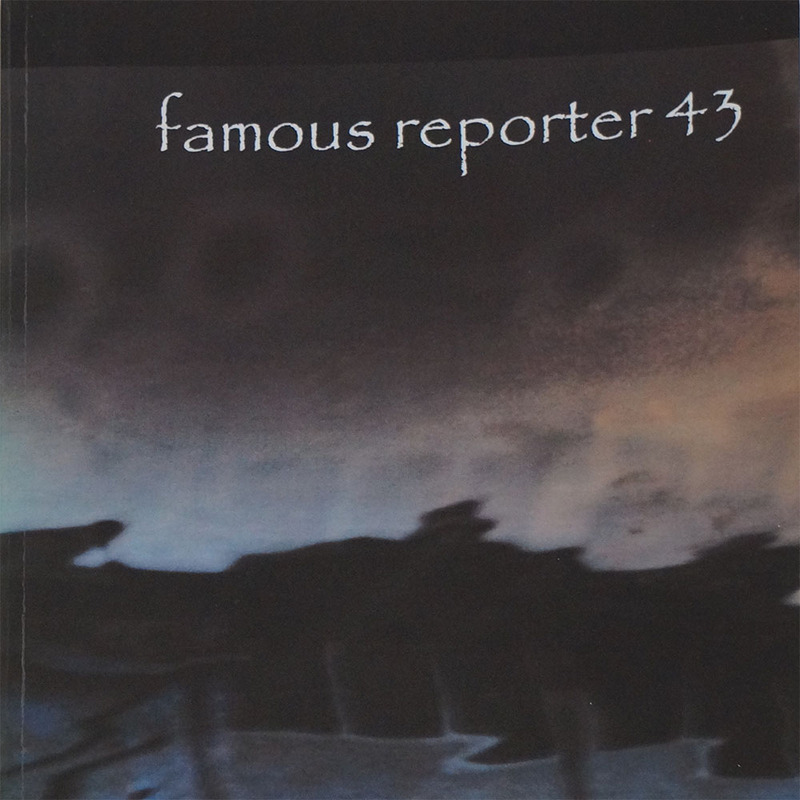 The others were published in the August and October issues, so an encouraging strike rate considering poetry is not my main writing field. Most poems I write are inspired by a word game I’ve been playing with a group of writers from around the world (but mostly in New Zealand) for several years. The piece of writing that emerges from each week’s word selection is generally triggered by whichever events and issues are dominating the news. Usually they are poems – but not always. Once again the issue of climate change was top-of-mind when I penned “All Lucked Out”. or fuss . . . .